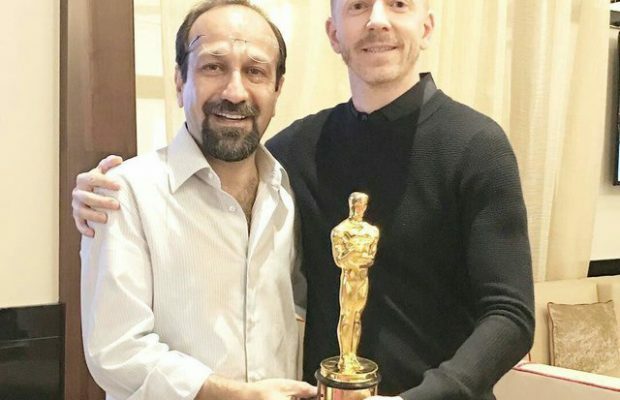 Iranian director Asghar Farhadi has finally received his Oscar for best foreign language film, nearly three months after boycotting the Academy Awards ceremony. 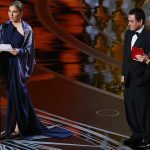 Farhadi received the statuette during the opening ceremony at the Cannes Film Festival in France on Wednesday. 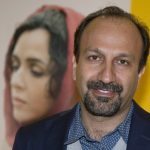 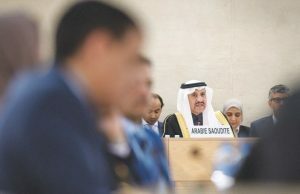 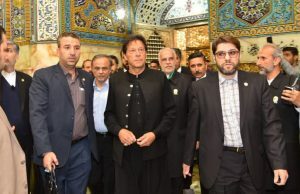 Farhadi boycotted the ceremony in February over President Donald Trump’s proposed travel ban on people from several majority-Muslim countries, including Iran. 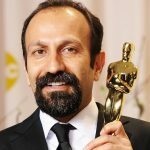 Farhadi won for “The Salesman,” a drama centered around the story of a married couple who performed Arthur Miller’s play “Death of a Salesman” on stage.